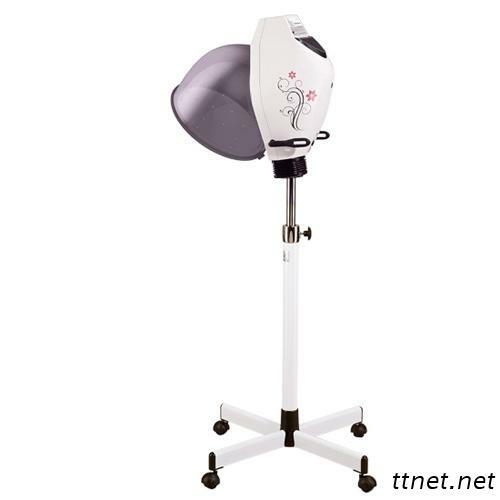 Function: Perm / Conditioning / Drying / Sterotyping. Color: JM-6506BC-01 Grey. 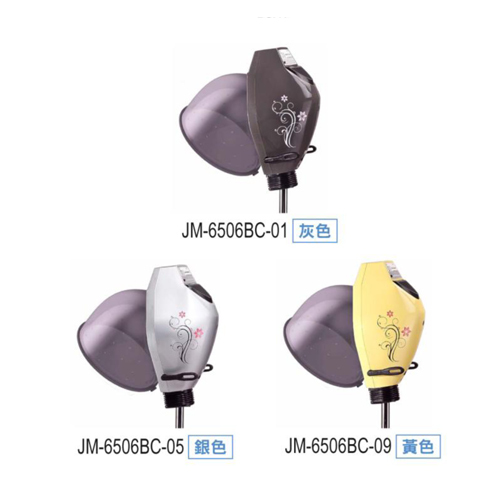 JM-6506BC-02 White. JM-6506BC-05 Silver. JM-6506BC-09 Yellow.